The FQPM Management Committee is currently assessing the following matter as being a future project. 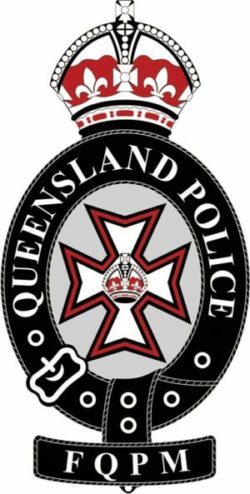 Constable Stephen Patrick Tierney (33 years) died on 17 December 1914 after falling from his bicycle in Gympie, Queensland. He is buried in the Toowong (Brisbane) Cemetery with his wife (Mary Ellen Tierney) who was buried there in 1945. There is no headstone on the grave and the FQPM are considering installing a headstone as a project.